Islay is a world-class destination in its own right, but for the Scotch whisky lover it is without rival. For those of you lucky enough to visit our wonderful island, a tour of the Bowmore Distillery is a must. It’s here, in Islay’s capital, that we’ve been making Bowmore Scotch whisky for almost two and half centuries. Rich in heritage and awash in expertise, our tours will give you a privileged insight into life behind the distillery gates, and you’ll see for yourself why so many people keep coming back to Bowmore. Please note the Visitor Centre and Distillery Shop will be closed all day on Saturday 20th July 2019 and Thursday 8th August 2019. We hope this doesn't impact your plans too much. This year our summer silent season runs from the 6th July - 5th August 2019. We will be closed on Monday 4th February and Thursday 8th August 2019. 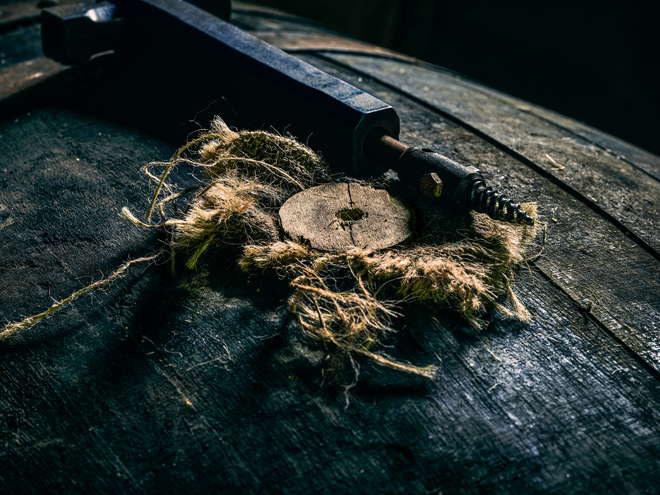 On this one hour tour you will be guided through one of Scotland’s oldest distilleries and will witness how our Craftsmen produce a whisky steeped in tradition. End the tour back in our beautiful Visitor Centre with a tasting of three Bowmore samples whilst enjoying the spectacular views over Loch Indaal. Includes a Bowmore tasting glass to take home. To book, simply call us on +44 (0)1496 810 441 or click the button below. Please call the distillery directly for bookings less than 24 hours in advance or for bookings of six or more people. On this tasting you will learn all about the importance of time and how we nurture our handcrafted spirit through the years until we believe it has reached perfection and is ready to be shared and savoured. Join one of our guides on this tasting experience and explore the most beautifully balanced of the Islay single malts alongside some tasty treats! ur Vaults Secret’s Tour begins with a taste of our limited release Vaults Edition, served in your very own Bowmore glass and handy lanyard. 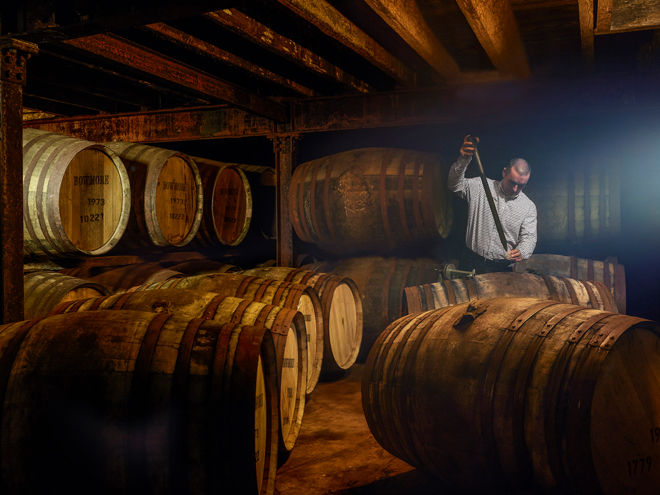 This tour gives you unlimited behind the scenes access to Bowmore Distillery where you will explore a distillery steeped in tradition and heritage, from our old fashioned floor maltings to our deep dark warehouses there is a story behind every corner. Eventually you will reach our exclusive Vaults Secrets Tasting Room where you will enjoy a very special cask tasting. This tour comes complete with a unique Bowmore tasting set including a 100ml cask sample so that you can reminisce when you get back home. This is a tour without rival, and an exceptional treat for the true whisky aficionado. 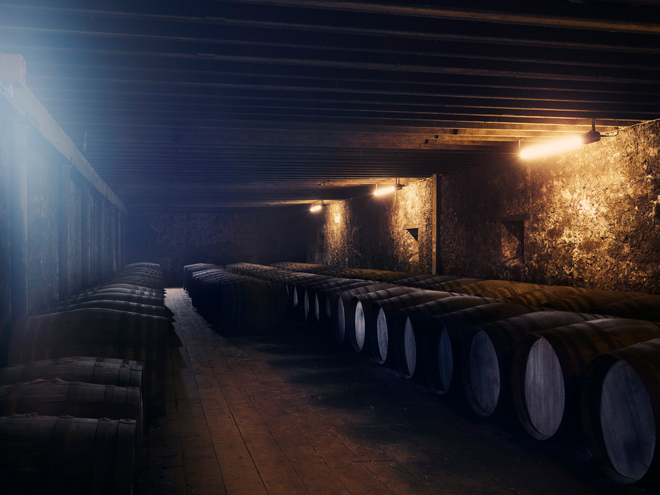 Your four-hour Unlock Bowmore's hidden depths on this journey of discovery. Join one of our Bowmore guides to go off the beaten track into the heart of Islay to visit our unique water source, the River Laggan where you will learn the story of our cleverly designed and meandering water-way, the Bowmore Lade. After a morning taking in the magnificent scenery around Islay you will visit Cafaidh Blasda based at the local Gaelic college where you will enjoy a traditional ploughman’s platter lunch. Thereafter you will return to the Visitor Centre to embark on an in-depth tour of our distillery which includes a warehouse tasting in the legendary No.1 Vaults. Complete the experience with a further opportunity to taste from the range whilst enjoying the beautiful views in our relaxed surroundings. Please note a moderate level of fitness is required. On Islay, four seasons of weather in one day is not unheard of, so please bring suitable outer clothing. To book, simply call us on +44 (0)1496 810 441 or click the button below. Please call the distillery directly for bookings less than 24 hours in advance. 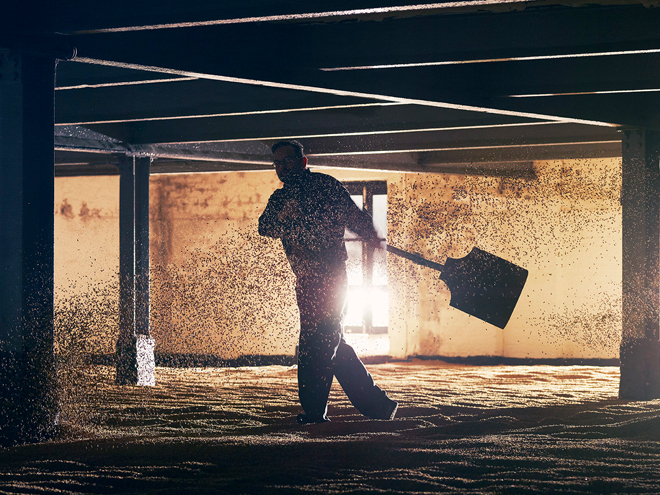 Producing the beautifully balanced Bowmore Single Malt is no easy task, and in common with most Scotch whisky distilleries, we cease to produce whisky for a certain period in the year, we call this the Silent Season. This period allows for essential maintenance and improvement works to our production facilities. This year our summer shutdown begins on the 6th of July and runs until the 5th of August. During this time access to the distillery production areas will be limited and on some days a full tour will not be available. We will always offer a range of specially tailored Silent Season Experiences and Tasting during this time please contact us directly for more information and to make a booking. We will also have a winter silent season which starts on 7th December 2019 and will continue through until 6th January 2020. There is a strict zero tolerance policy for drink-driving in Scotland so please make sure you do not have to drive if you are enjoying a dram at any of our experiences. Islay has a very good bus service which runs throughout the day and there are also several small taxi companies – see here for more information. If you do need to drive, please let us know and we will provide you with a takeaway bottle to enjoy your dram later in the day. Please get in touch if you require any information about specific access needs or if you need advice on planning your visit and we will do our best to help.